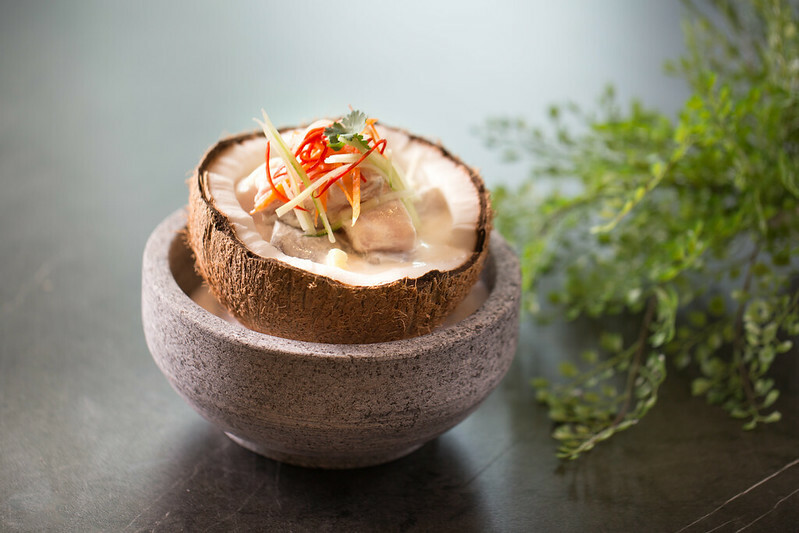 Go on a gastronomical “island hopping” adventure with Native Kitchen, the latest islander-inspired restaurant to open at Village Hotel at Resorts World Sentosa, Singapore. 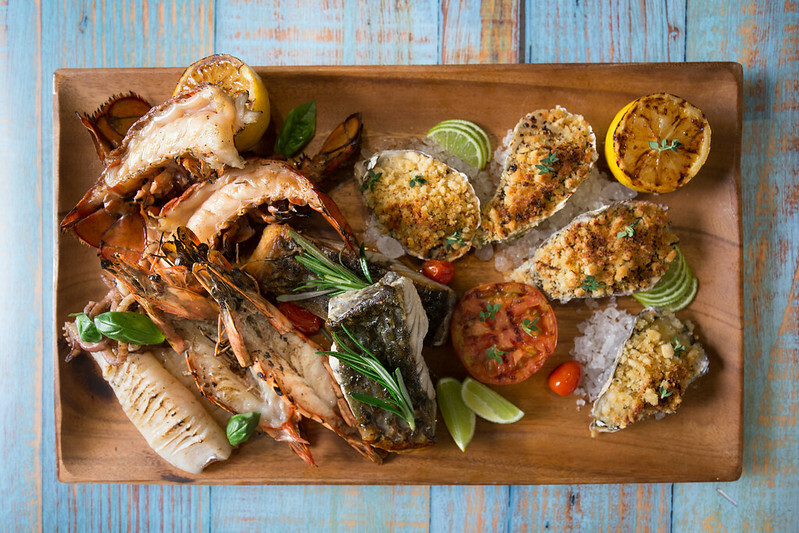 Serving up wholesome and authentic cuisine from the tropics, the casual setting is ideal for sharing meals and conversation, over dishes that use fresh ingredients and culinary techniques to bring out their natural flavours. 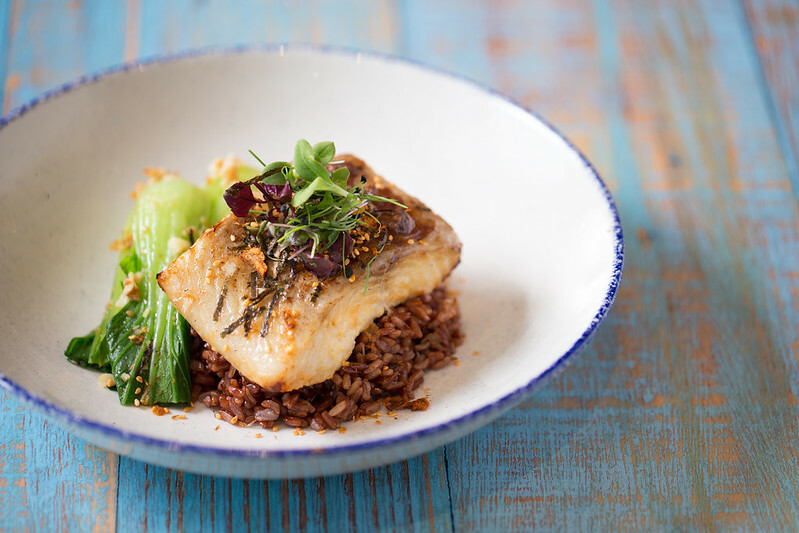 Under Executive Chef Patrice Godino’s direction, expect iconic dishes from Southeast Asia as well as the Polynesian islands, on top of well-loved local favourites and international food. Chef Patrice’s philosophy is simple: a good meal should be easy to appreciate, and the flavours of fresh produce must stand out without being masked by heavy sauces or extensive plating. Fruits, meats and seafood prepared with a tropical twist are part and parcel of island dining, and feature prominently in Native Kitchen. Some of the restaurant’s signature dishes include appetisers such as the Watermelon & Feta Salad ($14), served with cherry tomatoes and cucumber in a lime dressing and tossed with chia seeds, and the delicious Island Ceviche ($18) (above) with Barramundi, cucumbers and carrots marinated in lime juice, coconut milk and ginger. 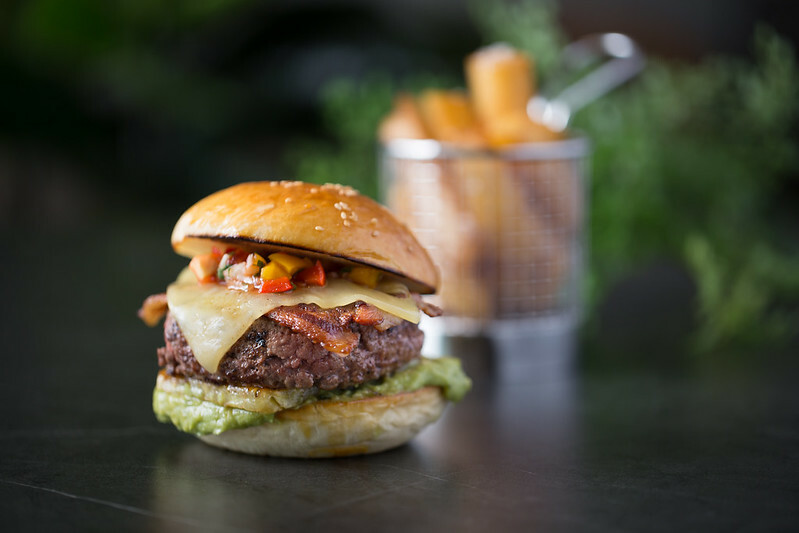 For mains, choose between comfort food items such as a Big Kahuna Burger ($28) filled with chopped steak, grilled pineapple and thick bacon, or a Mojo Pork Cubano Sandwich ($18). Other delectable options are Misoyaki Butterfish ($40) and Bebek Goreng ($25), a Balinese-styled deep fried duck served with jasmine rice. 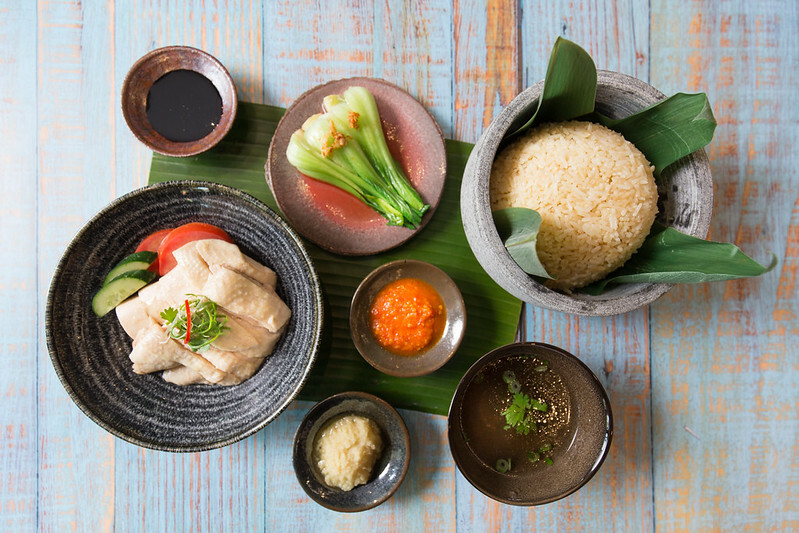 Dig into familiar classics such as the Native Kitchen Nasi Lemak ($20) with home-made sambal, and a Hainan Island Chicken Rice ($24). Other exotic island cuisine to tuck into include the Aloha Fish Tacos ($22) from Hawaii to the Maldivian-styled Sticky Island Wings ($16). 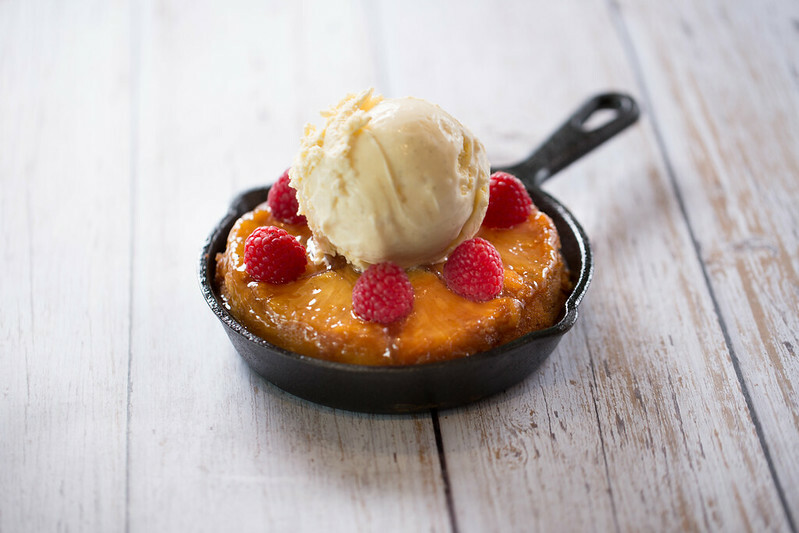 Dessert lovers can round up the meal with the Pineapple Upside Down Cake ($22) and the Hula Pie ($20). A wide selection of Cocktails, Mocktails, Spirits, Beers, Wines and other refreshing beverages are also available. Island fare aside, Native Kitchen serves a Breakfast Buffet for families, travellers and staycationers staying at Village Hotel at Sentosa. Guests can look forward to a wide variety of Asian and Western delights, fruits, cereals, juices and hot morning brews to kickstart their day. For reservations, email enq_nativekitchen@refineryconcepts.com or call +65 6722 0818.